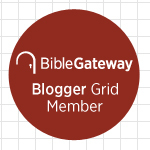 Periodically over the next few weeks there will be blog posts entitled, “Monday Nights with Ann” – they will contain Scripture and an opportunity to interact with the Word of God. 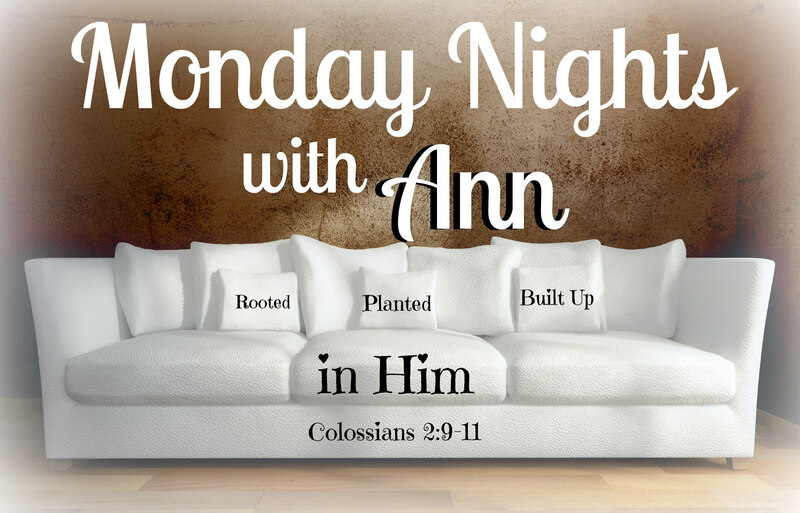 Each of the “Monday Nights with Ann” posts will include an audio recording that ties the Scripture together. I pray you’ll take a few minutes and listen in. Blessings to you Sweet Sister! None of us wants a stagnant faith. We want to grow from the moment we accept Jesus Christ as our Savior until we walk into Glory and realize the reality of grace in its fullest measure. That’s going to be an eternal moment Sisters when in the twinkling of an eye we are raised imperishable, dressed in the fine white linen of the Bride of Christ and we take our first steps into the New Jerusalem. – You and I have to move on from the waters’ edge. We have to face the fear and know, in this Red Sea moment, that LOVE is bigger. We may have all manner of circumstance piled to the right and every fiery trial piled to the left but God will lead us through. 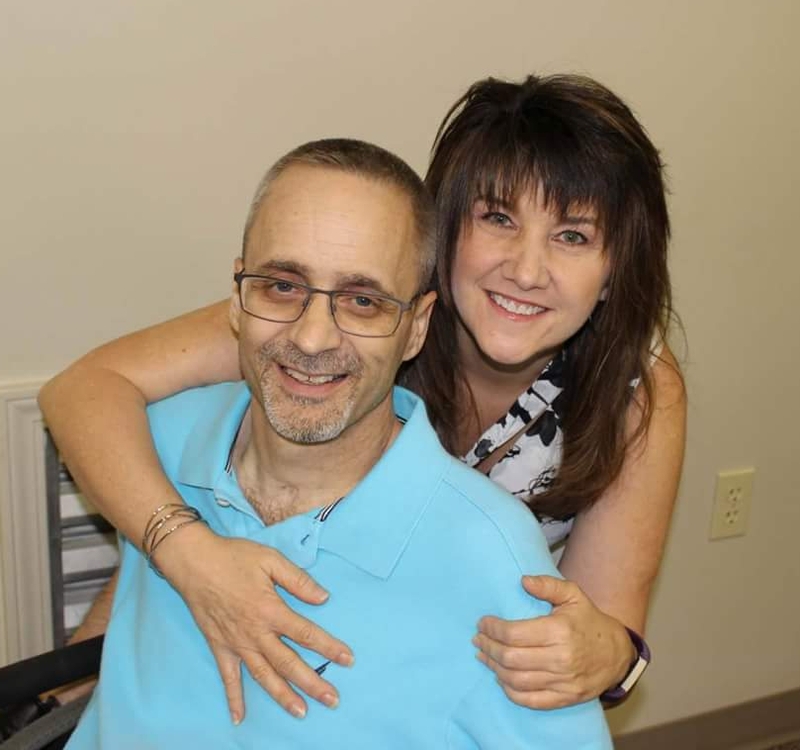 Freedom is not easy but He will provide the dry ground and our feet will not slip because the spirit of God has not come so that we may simply survive –He has come so that we may thrive. And what I need for you to know is that since the arrival of our great Messiah and our Savior Jesus Christ we no longer only walk between the water of despair on the right and the wall of destruction on the left – you and I place our beautiful feet smack dab on the top of every wave! We abide in Him and we abound in thankfulness that in the Matchless Name of He who saves every snake and every scorpion is under our Luke 10:18-19 feet and we declare for all the heavenlies to hear that we are free and no harm will come to us! We fix our eyes on Jesus, look at the Red Sea and we step out in His Mighty Name! He has crushed the head of our enemy with His holy heel and not one obstacle stands between us and the Father. Jesus Christ has overcome them all so that you and I, those who believe in their hearts and confess with their mouths that Jesus is Lord, can not only approach the throne of grace with confidence – we are welcome to live there! The boundary lines have fallen for us in pleasant places, indeed we have a beautiful inheritance! Changed from death to life! Changed from hiding from our God to Hiding in our Savior! How much more abundant can it get for those who were once slaves to sin than to now be welcome in the Holy of Holies? The very dwelling place of the Living God. Does it overflow more than that? Girlfriend, that’s what we were made for, life in His Presence—His overflowing, to the full, abundant Presence. He is a jealous God who will not share you with the enemy nor your own flesh. He has come to set the captives free and He will deliver you safely into Glory. Drop your chains – abide and abound – and follow Him with everything you are! 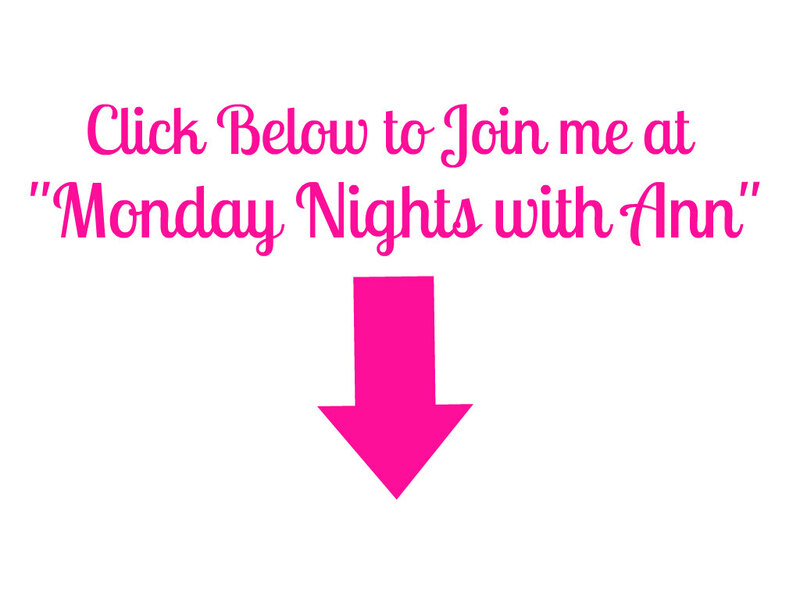 ← Monday Nights with Ann . . . #2 . . . Fully Verbed Up!